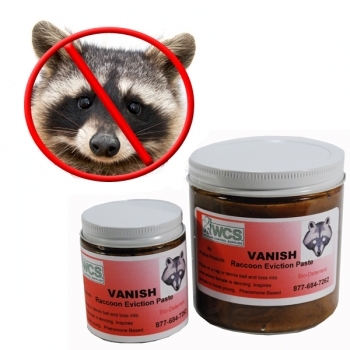 Raccoon Eviction Fluid is a natural by-product of male raccoon, which is a predator to female raccoons during the birthing period. When placed in a den area, the female senses that a danger to her young is near by. More potent than others on the market, half an ounce is recommended per application. Amazing! Worked perfectly and the raccoons naturally left the chimney including her babies. 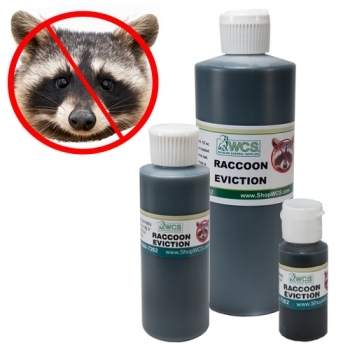 A much more human way of getting these annoying critters out. Would definitely recommend this product.